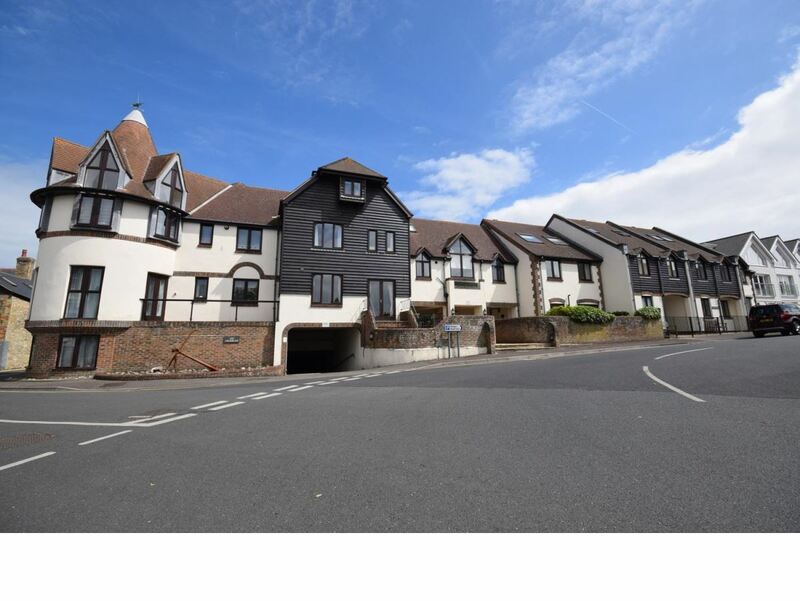 So close to boat slipway, beach & village amenities, this 3 storey 4 BEDROOM 2 BATHROOM village home also offers a large living/dining room, fitted kitchen and w.c. Benefits: gas central heating, double glazing, small patio area PLUS covered parking. Sorry, pets or smokers. 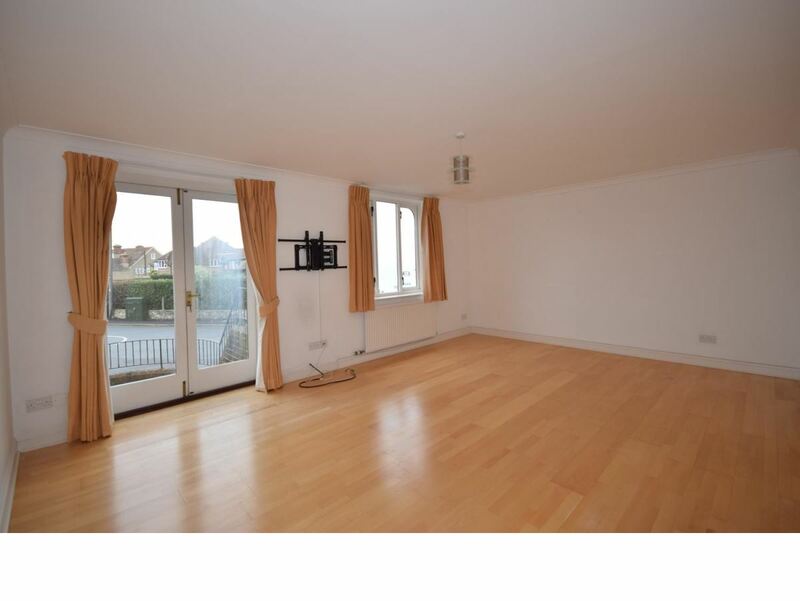 Unfurnished & available NOW. 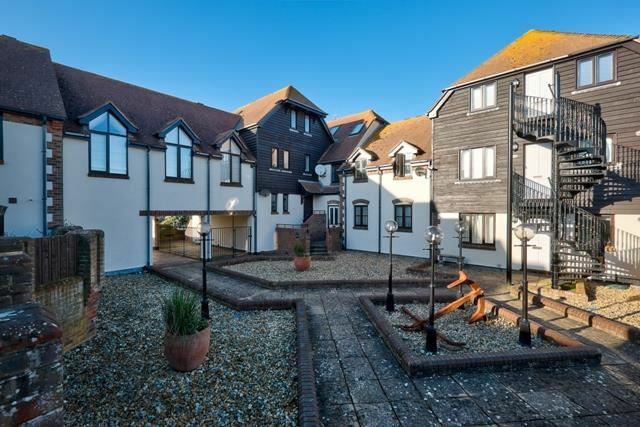 The Anchorage - The property offers skimmed and coved ceilings, solid wood flooring (throughout the ground floor) and fitted carpeting. 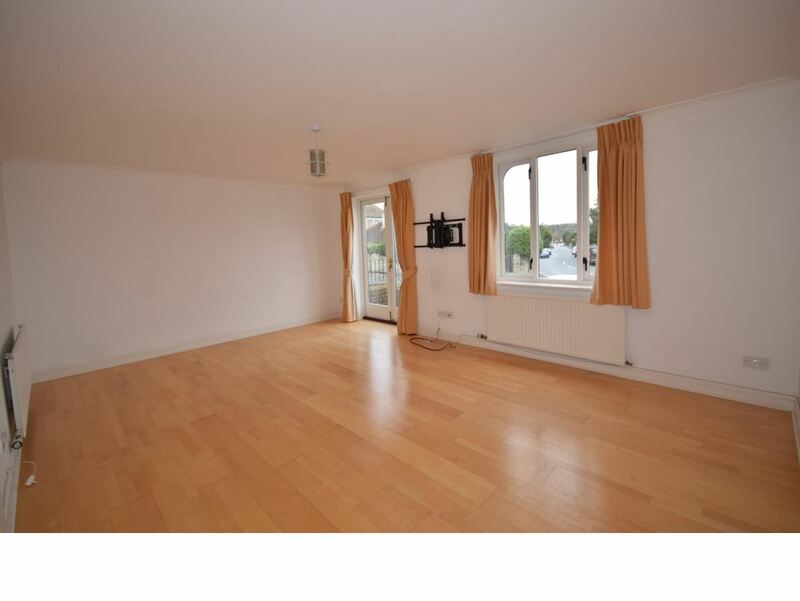 Accessed gained from the rear of the property via the centre of The Anchorage. Few steps up to entrance door. Entrance Hall: - Stairs to first floor with storage beneath. Space for hanging cloaks. Radiator. Wood flooring. Digital thermostatic control. 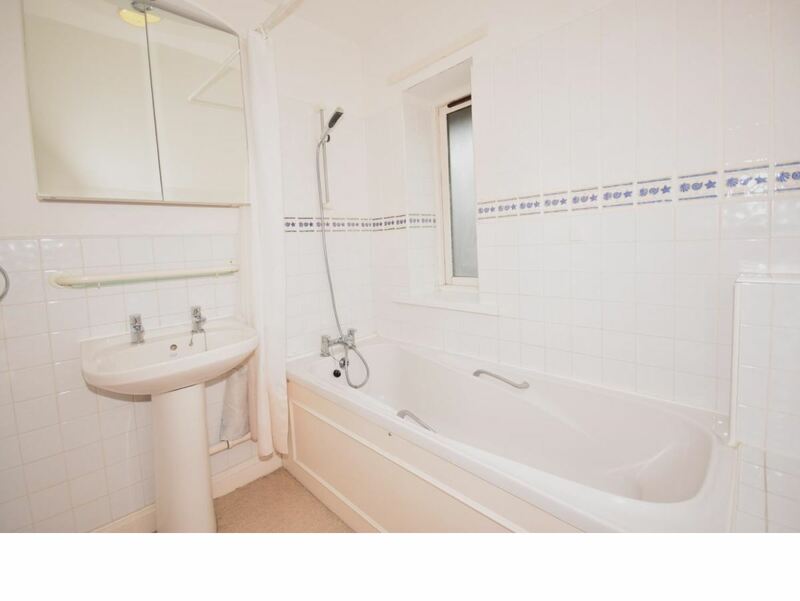 Downstairs W.C. - Comprising low level w.c. and wash hand basin with tiled splash back. Wood flooring. Extractor fan. Radiator. 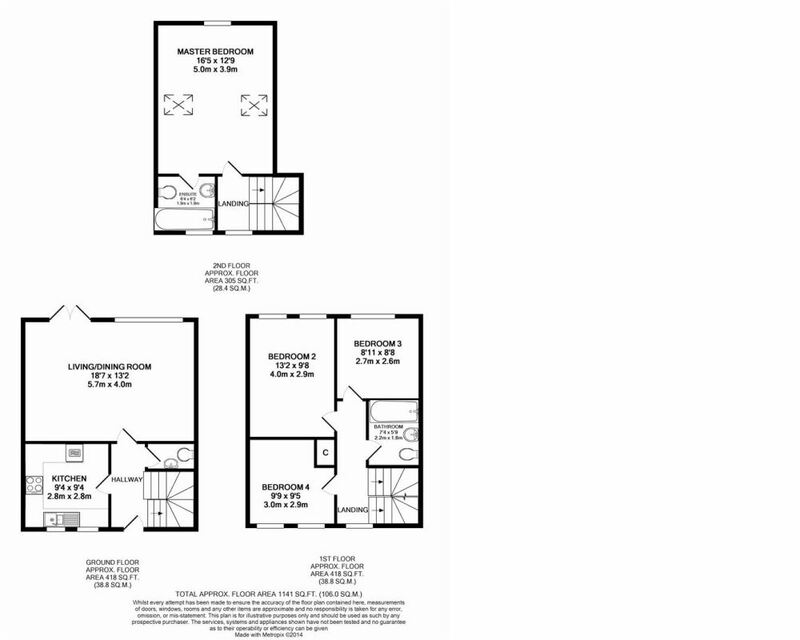 Living/Dining Room: - 5.66m x 3.96m (18'7 x 13'2) - A spacious and bright west-facing room with large double glazed windows and French doors leading to private enclosed patio. Continuation of wood flooring. Radiator. Television aerial point. 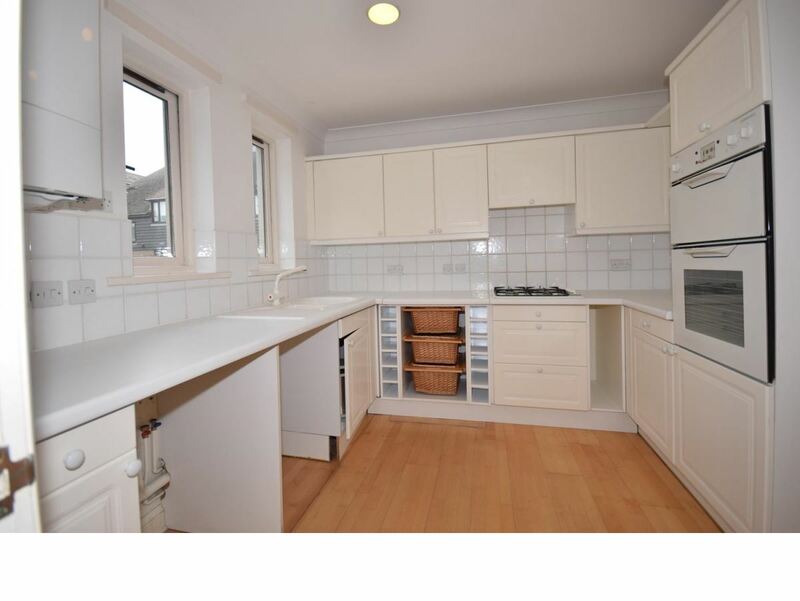 Kitchen: - 2.84m x 2.84m (9'4 x 9'4) - Fitted kitchen comprising matching wall and base units with tiled splash backs. Inset 1.5 bowl sink unit. Integrated 4-ring gas hob, oven and grill. Space and plumbing for washing machine and dishwasher. Space for tall fridge/freezer. Wall mounted gas combination boiler. Wood flooring. Cupboard housing meters. Radiator. Recessed spot lighting. Double glazed windows over-looking The Anchorage courtyard. 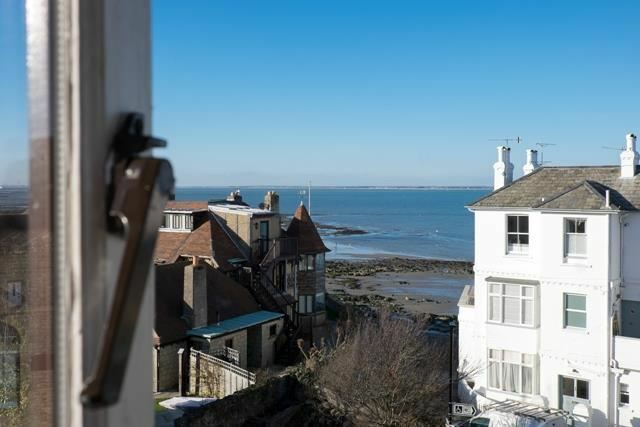 Bedroom 2: - 4.01m x 2.74m (13'2 x 9'8) - Large double bedroom with windows over-looking Bluett Avenue and onto the Solent beyond. Radiator. 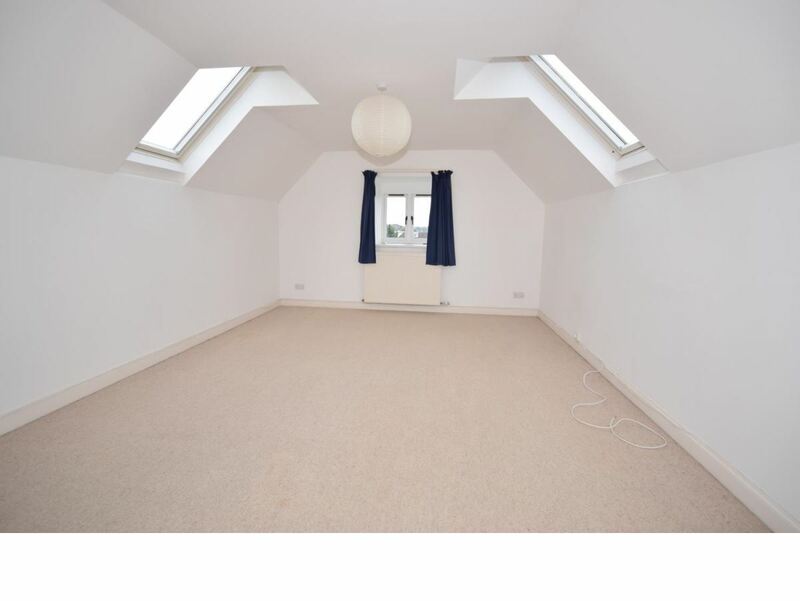 Bedroom 3: - 2.72m x 2.64m (8'11 x 8'8) - Double bedroom with double glazed window to front, again enjoying beautiful views across the Solent. Radiator. 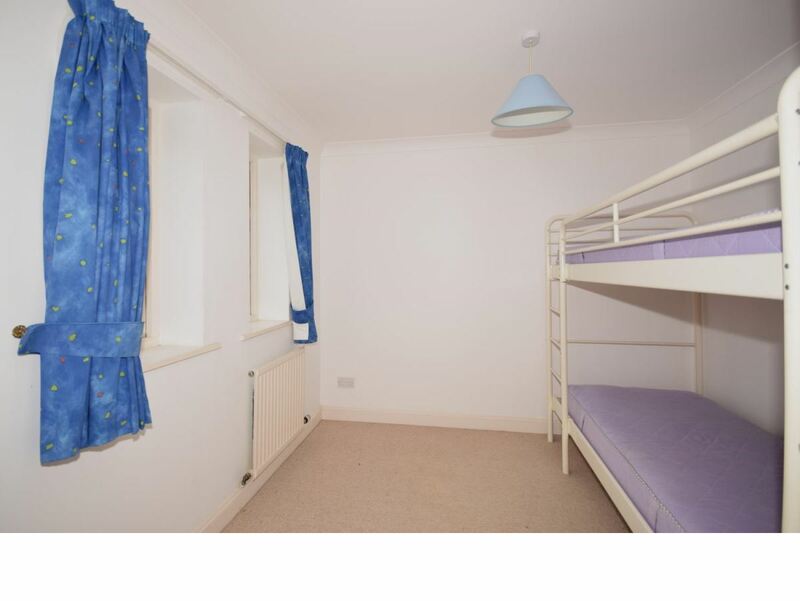 Bedroom 4: - 2.97m x 2.87m (9'9 x 9'5) - A fourth double bedroom with double glazed windows to rear. Radiator. 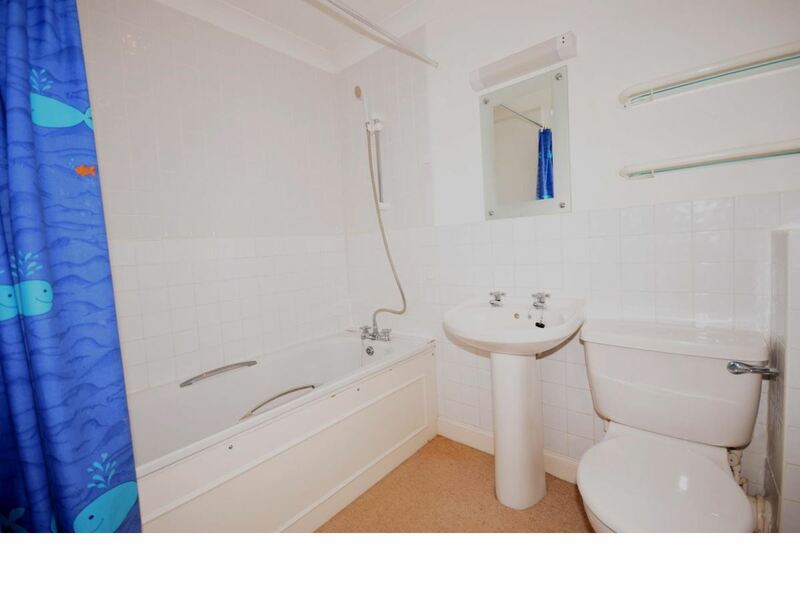 Family Bathroom: - 2.24m x 1.52m (7'4 x 5'9) - Modern tiled bathroom comprising cream suite of panelled bath with shower over, wash hand basin and low level w.c.
En Suite Bathroom: - 1.93m x 1.83m (6'4 x 6'2) - White suite comprising wood panelled bath with shower over and curtain rail; low level w.c. and wash hand basin. Fitted wall mirror with lighting. Radiator. Extractor fan. Obscured double glazed window to rear. Garden And Parking: - There is a private front patio, enclosed with a brick built wall with cast iron railings and flower bed. Space for barbecue plus table and chairs ideal for evening al fresco dining. The patio extends to a large covered area ideal for sheltered seating. Secure under cover parking offering an allocated space for 3 Anchorage House. Security lighting.